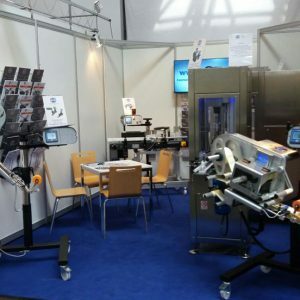 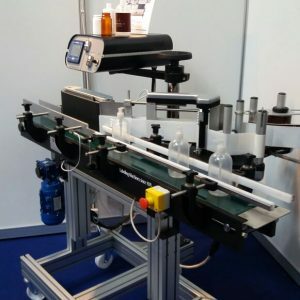 Interpack is much more than a packaging fair: it is the main source of inspiration for the packaging industry and for all related technologies, a must-see event. 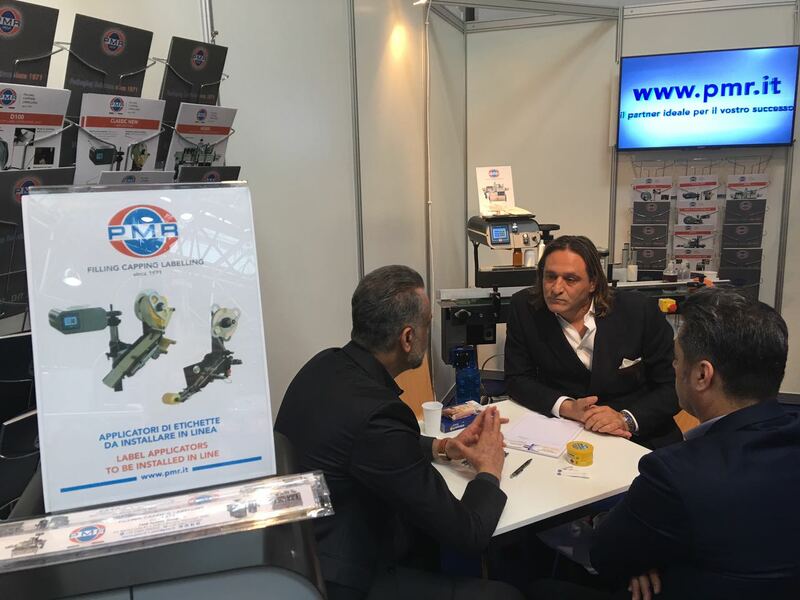 PMR greeted with huge satisfaction a continuous influx of visitors from all over the world and, with great confirmation of the Italian potential, many German industries turned to our group to ask for customized solutions. 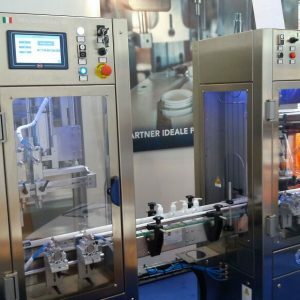 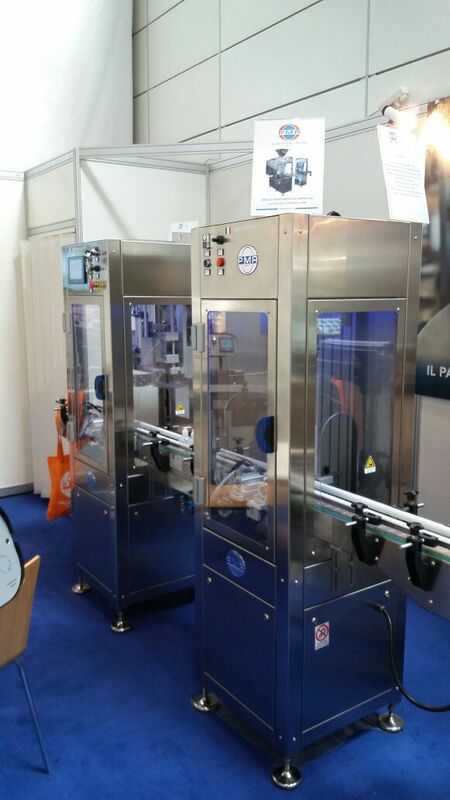 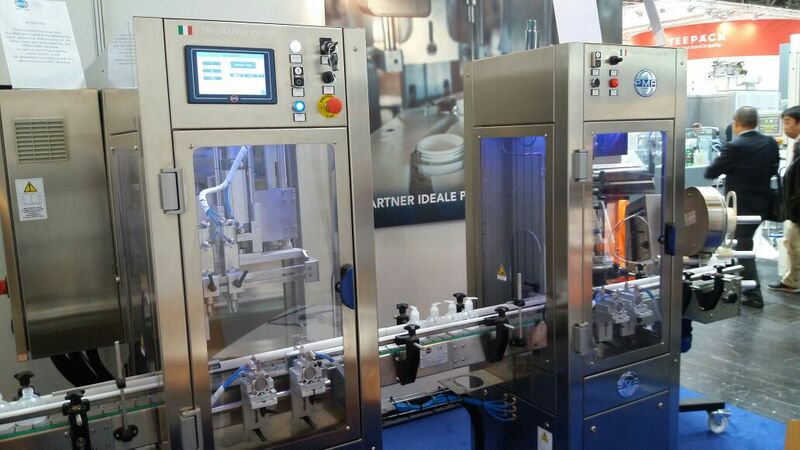 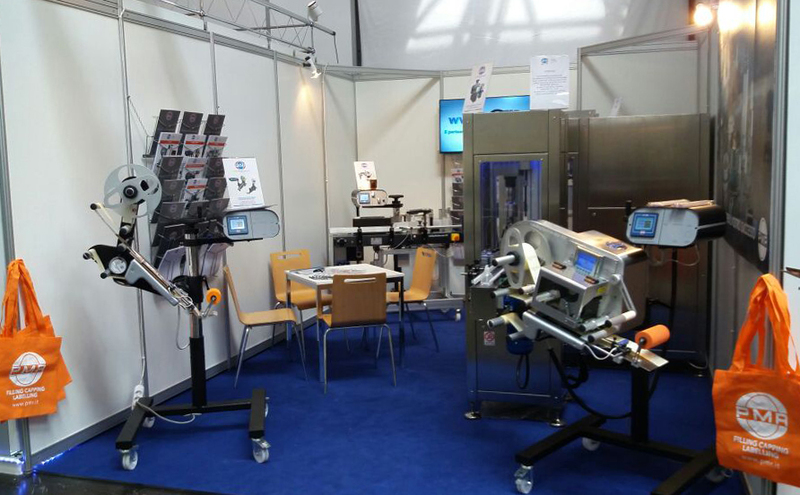 In our booth we presented a filling and capping line, the flagship machine of PMR SYSTEM GROUP, equipped with the most innovative productivity control systems. 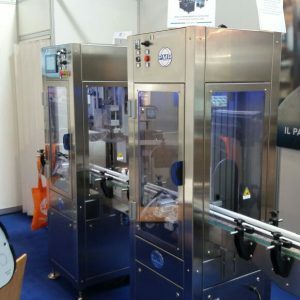 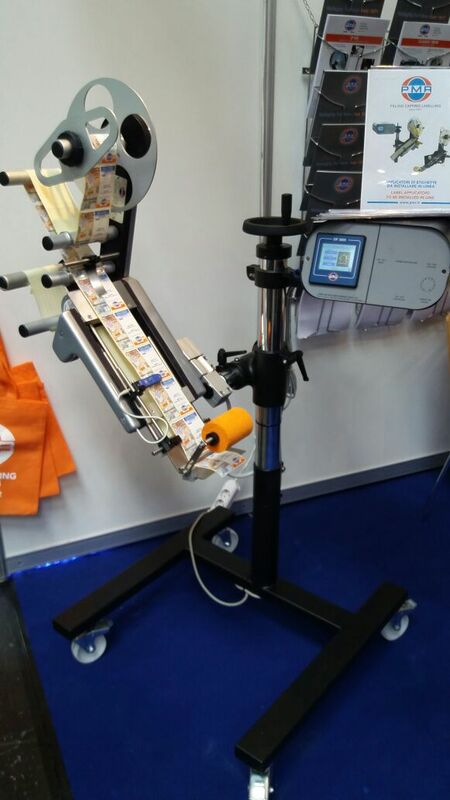 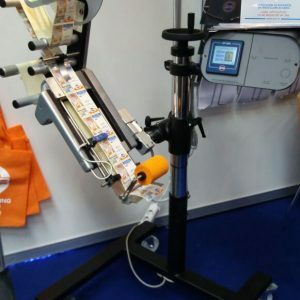 We have also exposed our 3005 for wraparound application that always gets a lot of interest; labelling heads and Print & Apply, practical and economical solutions for small and medium business. 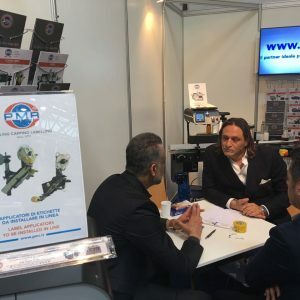 In the coming months we will develop all the new contacts with particular attention to the Russian market, which with its requests has overwhelmingly exceeded our expectations. 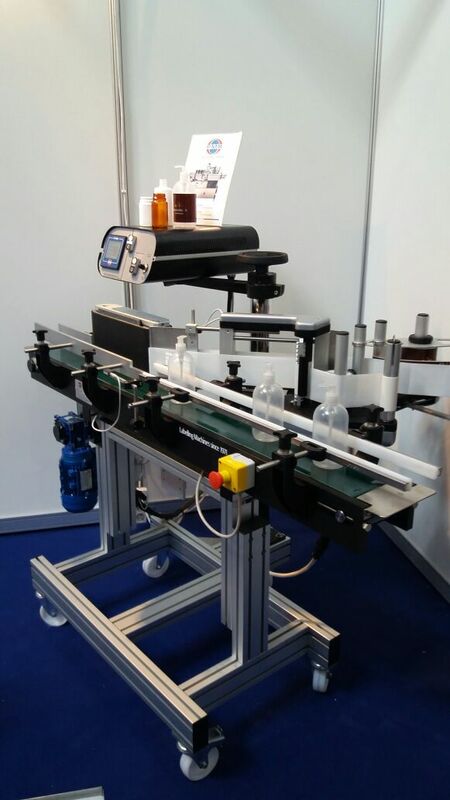 We will be present at the next edition of Interpack to score another goal!